The “archetypical Britishness” of this album makes it a classical Britpop record, we hear so clearly where many of the british bands of the “Britpop wave” got their main influence. 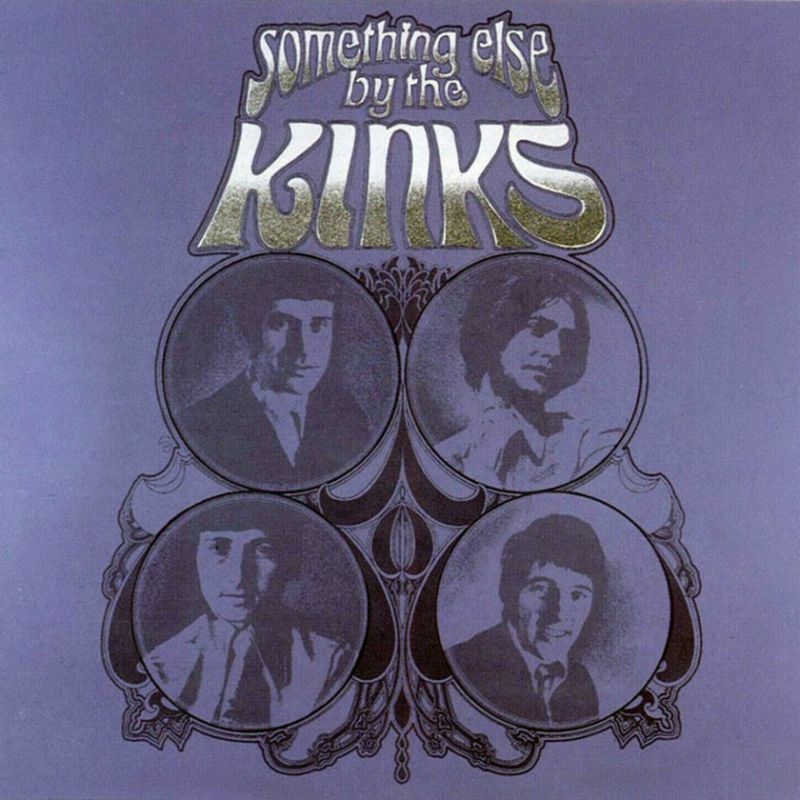 I love all incarnations of Kinks, this is one of the mellow albums. Mixing styles and not very aggressive, but really rather good! Actually one of their best. What impressive me most is the emergence of Dave Davies as a songwriter, all his three songs are brilliant. Face to Face was a remarkable record, but its follow-up, Something Else, expands its accomplishments, offering 13 classic British pop songs. As Ray Davies’ songwriting becomes more refined, he becomes more nostalgic and sentimental, retreating from the psychedelic and mod posturings that had dominated the rock world. Indeed, Something Else sounds like nothing else from 1967. The Kinks never rock very hard on the album, preferring acoustic ballads, music hall numbers, and tempered R&B to full-out guitar attacks. Part of the album’s power lies in its calm music, since it provides an elegant support for Davies’ character portraits and vignettes.